The presentation provides an overview of climate change and asks why schools are one of the first building types to produce sustainable designs. The presentation also discusses early costs and benefits for green design, evaluates leading edge case studies including details of sustainability for several Manitoba Schools and ends with conclusions and recommendations for next steps for future Sustainable Schools in Manitoba. 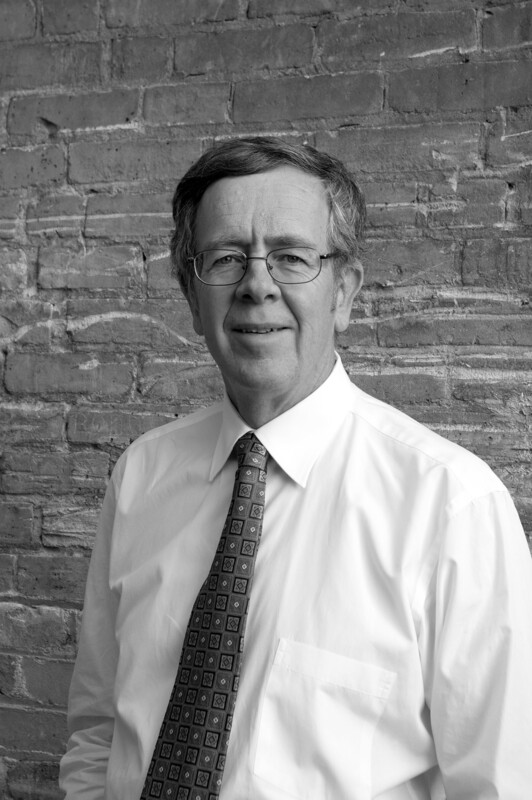 Dudley is the principal architect in Prairie Architects Inc. and has practised as an architect in Manitoba since 1976. He holds a Bachelor of Environmental Studies degree from the University of Manitoba and a graduate degree in Architecture from the University of Toronto. He founded Prairie Architects Inc. in 1981 and the firm has offices in a heritage building in Winnipeg's Exchange District. Prairie currently has a staff of 22 - including 5 registered architect partners, 5 registered architects, interior designers and architectural interns. Dudley has nurtured Prairie as an architectural firm that is committed at its roots to sustainability, stakeholder participation in design and building community. Prairie demonstrates this commitment to Sustainable Buildings with an integrated staff of building scientists and 70% of staff members that are LEED accredited. Prairie currently has 15 LEED Certified buildings including Manitoba's first LEED GOLD Building, Mountain Equipment Co-op, A LEED Platinum project in Manitoba Hydro Place and more than two dozen projects awaiting certification or in design including target LEED GOLD accreditations for Paterson Global Foods Institute and Northlands Parkway High School. In his 35 years of practice, Dudley has guided Prairie Architects Inc. in the regeneration of dozens of historic buildings, the renewal of many urban sites as well as a wide variety of residential, educational and First Nations projects. Mr. Thompson currently serves on the Board of Directors of Manitoba Hydro and is a member of the Industry Advisory Group for the Manitoba Green Building Council.